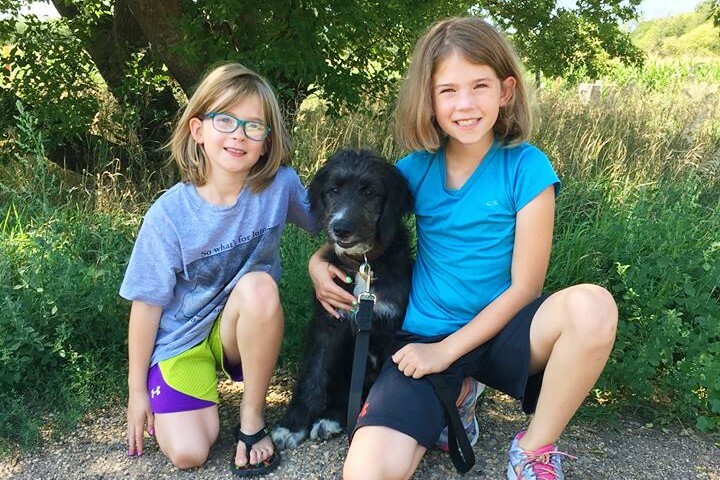 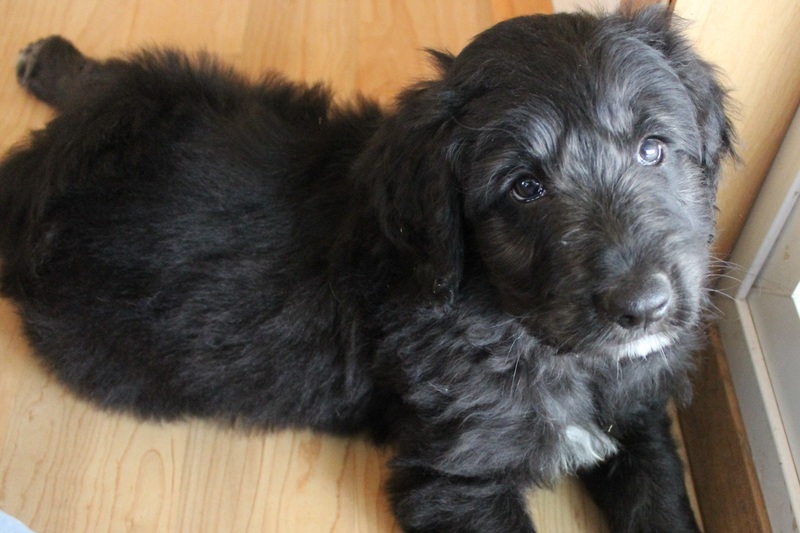 If you want one of the smartest of all the "Doodle" crosses, a Bordoodle just might be the right dog for you! 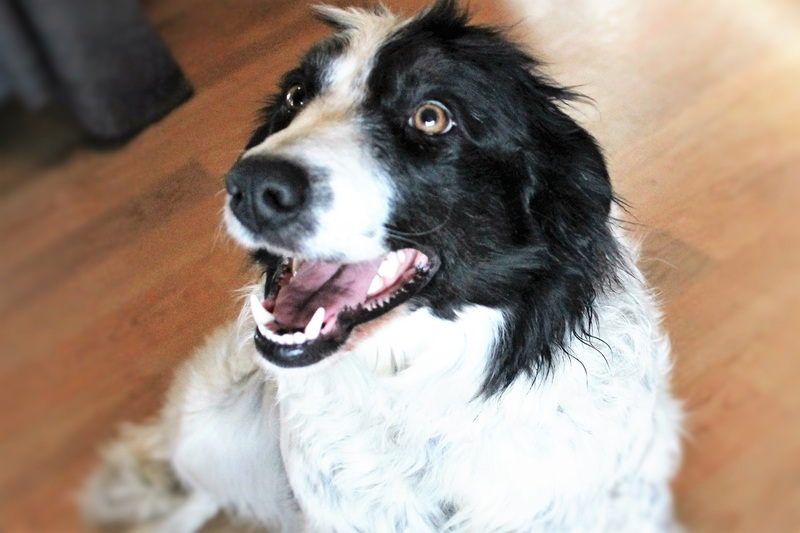 Border Collies are known to be the most intelligent of all the dog breeds, and Poodles also rank at the top as well. 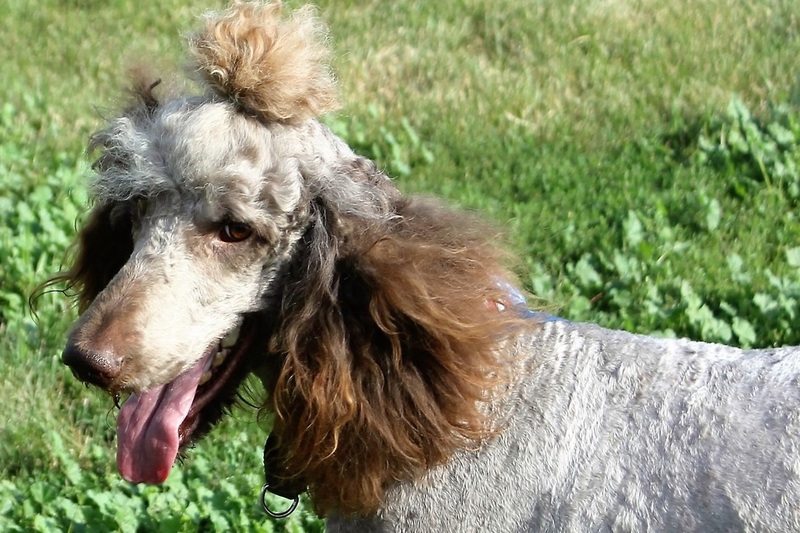 Bordoodles are athletic, easy to train, and make great family dogs for the active family. 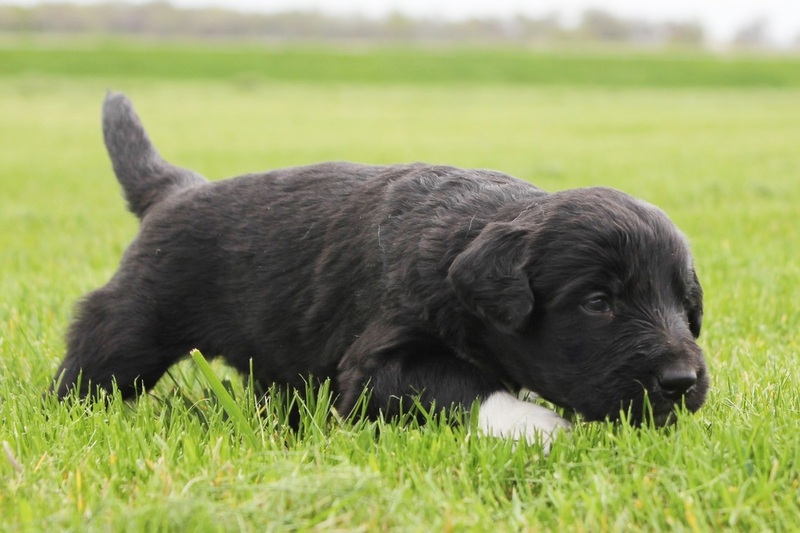 They are loyal and affectionate and want to bond with their families. 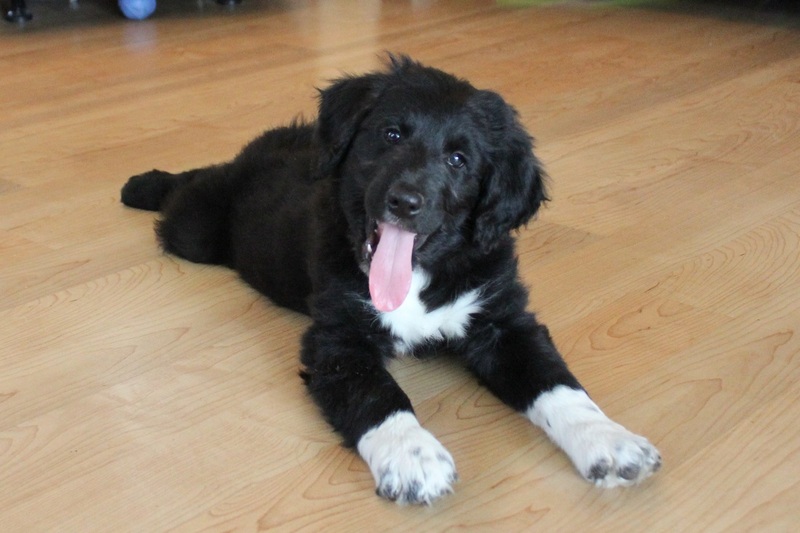 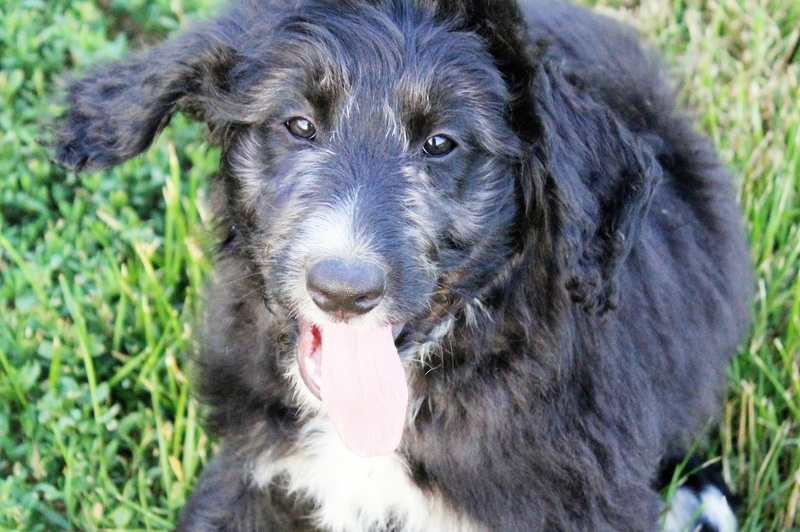 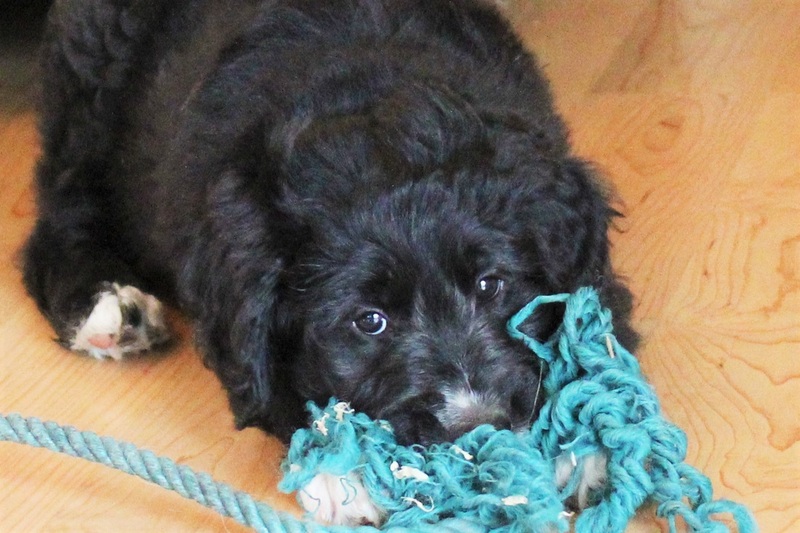 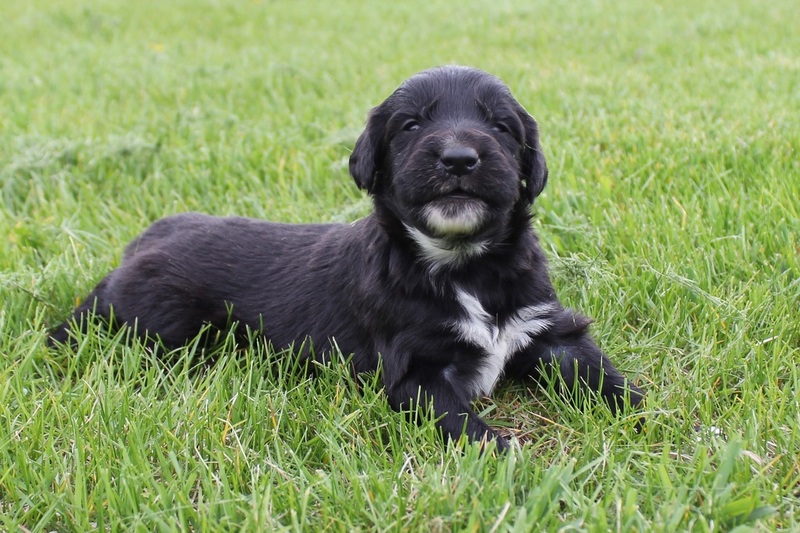 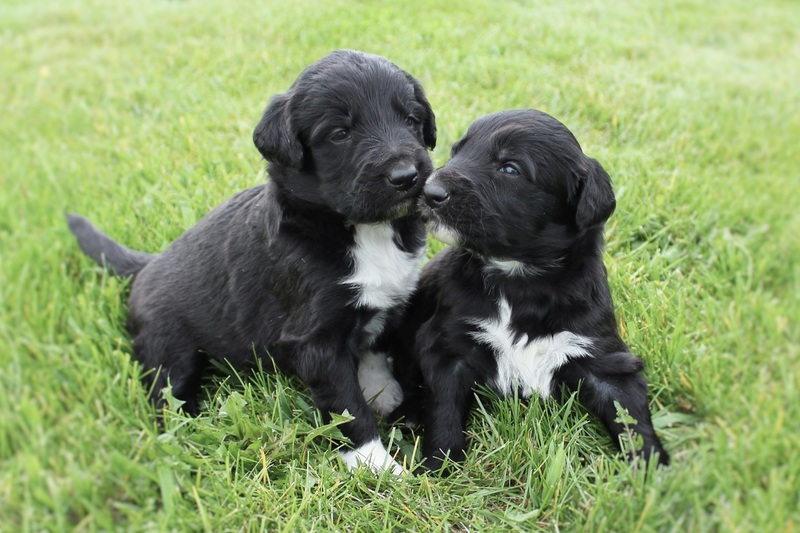 The Border Collie/Poodle cross is one that is just starting to come into its own, so don't be left out! 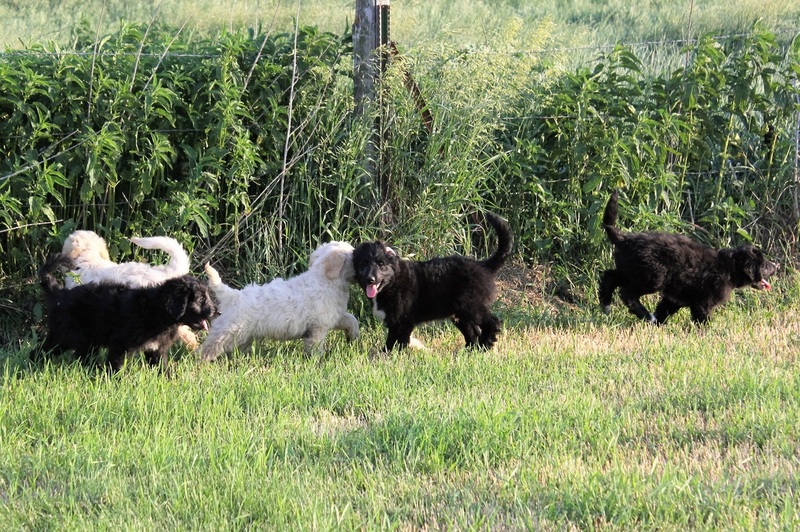 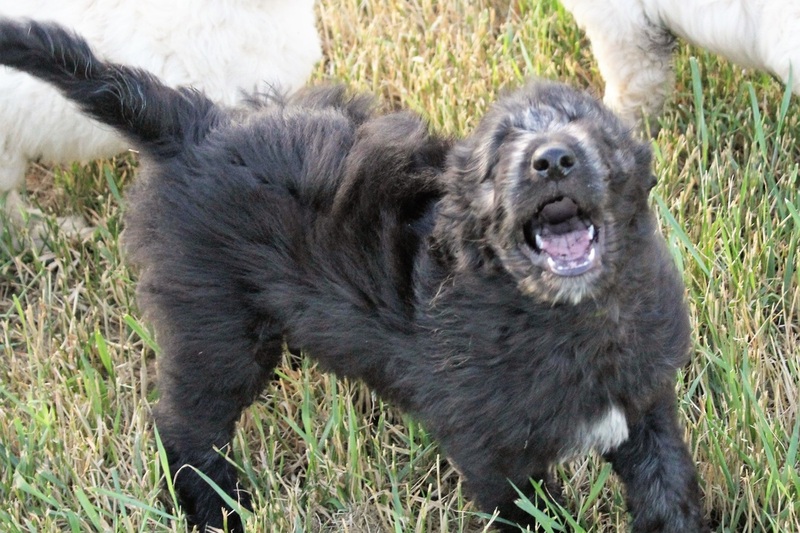 Below are pictures of Lady's past Bordoodle puppies, sired by Jake.